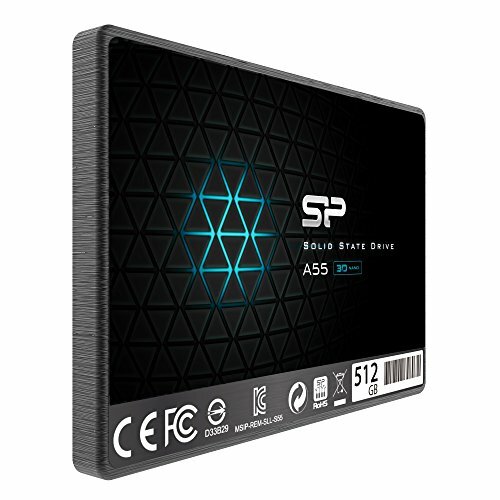 Great SSD, I just needed a little bit more storage, I only need about 1 TB for everything. 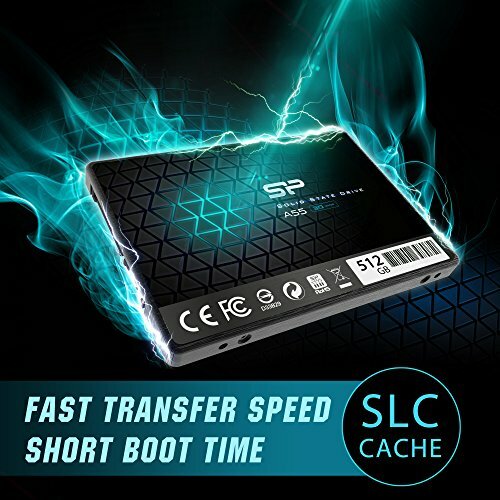 This SSD is wonderful. Got it super cheap. Does what its supposed to.